LOL!!!!! Does he do handyman stuff behind you in the yarn shop? My last knitting escapade was knitting a sock walking behind my husband at Home Depot. My yarn was in my bag in the shopping cart he was pushing. I could only lag behind as far as my strand of yarn would let me. I’m sure we were a sight to be seen. I can’t stop laughing! You are my kind of knitter!!!! While waiting to have surgery last year, I was informed by the nurse that my doctor was running behind. No problem, luckily I had brought my knitting “just in case”. When it became my turn in the OR, my doctor apologized for keeping me waiting. I told her that I had kept busy knitting, and it turned out that she and one of the OR nurses were knitters too! Shortly after that, I met up with the same nurse at social knit at my favorite LYS, the Yarn Angel. I began the leg on my Center of Attention socks at the college wrestling meet between the U of Iowa and Ohio State yesterday! Welcome! 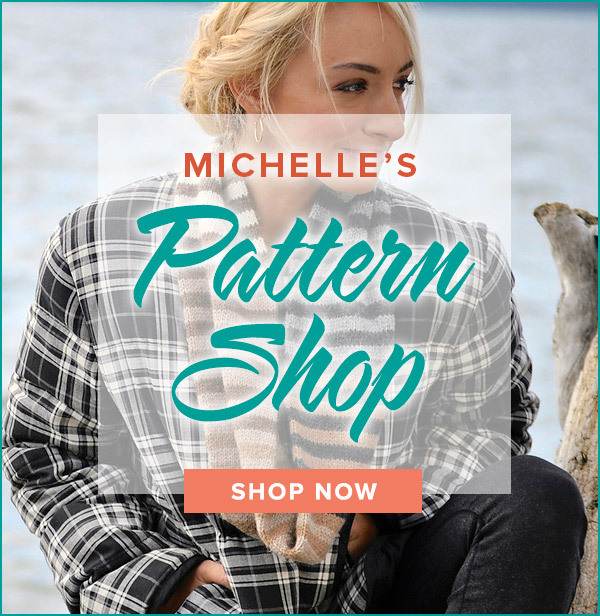 The pattern is available on this website. 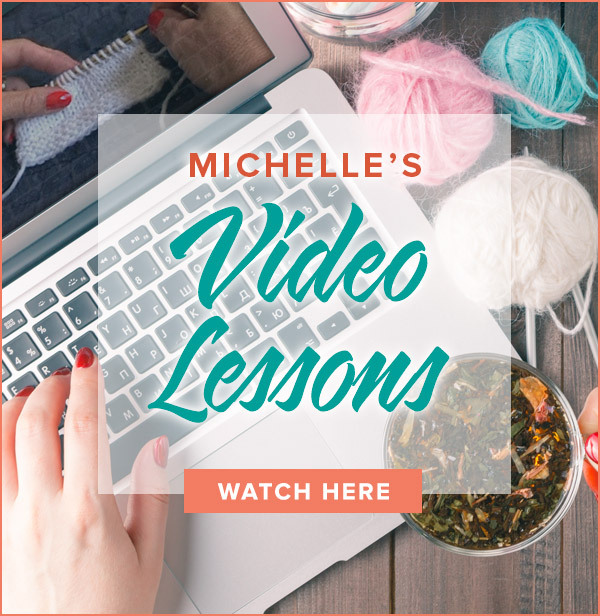 Go to the homepage and click on the Knit Along icon. It will bring you to the pattern page where I release a weekly portion of each pattern. For local and internet yarn suppliers check the Skacel website http://www.skacelknitting.com Please let me know if you need any other help! How do I get a copy of the pattern – center of attention socks – trekking sock yarn – susanne colorway ? The strangest place ever for me was lying on my back in the recovery room of a hospital after a spinal tap. I had to stay still for a couple of hours and couldn’t do anything that required me to move a lot or sit up. Luckily I had a lovely little sock project with me that wasn’t too complicated. Boredom problem solved! I love knitting at work in the break room or on a conference call. My boss is pretty supportive of the latter so it works well. The tech must be an angel. Enjoy! I rushed to the yarn shop to pick up my Trekking and needles before an oil-change appointment. I swatched in the waiting room of the Toyota dealership! Usually I am there with between 2 and 6 of my kids. I was BY MYSELF — first time ever — so the technician and I agreed they would take their time! Just me and my heavenly yarn! I’ve been seen knitting while hiking on the trails on Mt. Rainier. I took my cats to the vet today and wound up knitting while I was waiting for the vet. 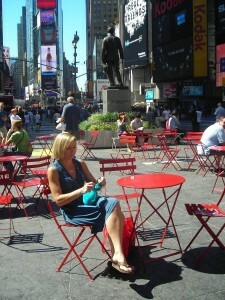 Good thing I take my knitting everywhere!